I have the 22S version, I figured it would be better to run everything well below the maximum voltage limits. I am running 12S. The dual wires are no problem, I run dual 10AWG wires down the board to the top of the mast for each motor phase, I find it easier than running a single 8AWG because of the smaller solder joins. I haven’t tried the throttle curve function, I feel that it is controllable enough with a linear curve. Have you had any issues with your PLE40 gearbox? My PLE40 has been all good so far. But I’ve only had 7 full sessions on the board. Fingers crossed . I have read many comments about having a gentle throttle curve to make it last longer. Great photo! you look relaxed. 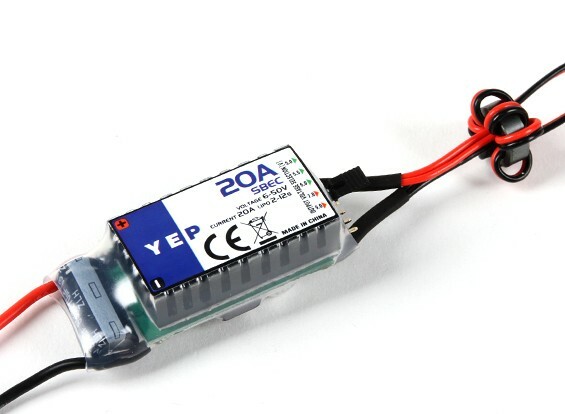 Which Flier ESC did you select ? Can you post some detailed images of your setup. 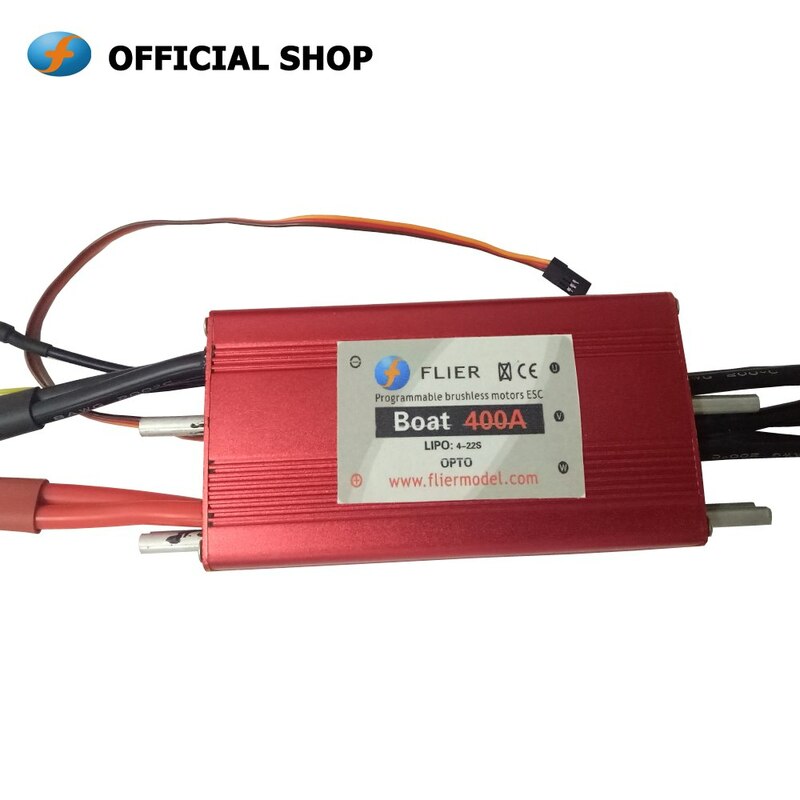 I have the flier 22s 400 amp waterproof. I had a few drama’s making it work. Flier then got me to change the firmware to aeroplane firmware and surprisingly it fixed the issues. The only main difference with the aeroplane firmware is no reverse function. Flier is currently making a new firmware for me. I have asked that they change the 3 second without signal cutoff to be adjustable and include 0.5 seconds. They told me they would look into it. This is how my electronics bay looks at the moment. 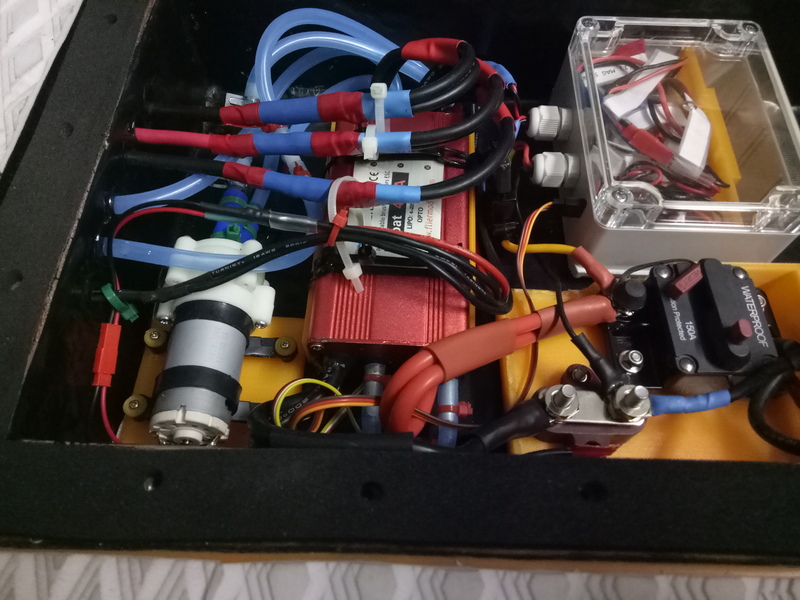 I had to do a reconfigure as the flier ESC is huge. If there’s any particular feature of my setup you want to see, let me know and I’ll take some more pictures. I also hope to see the “without signal cutoff to be adjustable and include 0.5 seconds” that would be a great feature to have. Thanks for asking them! 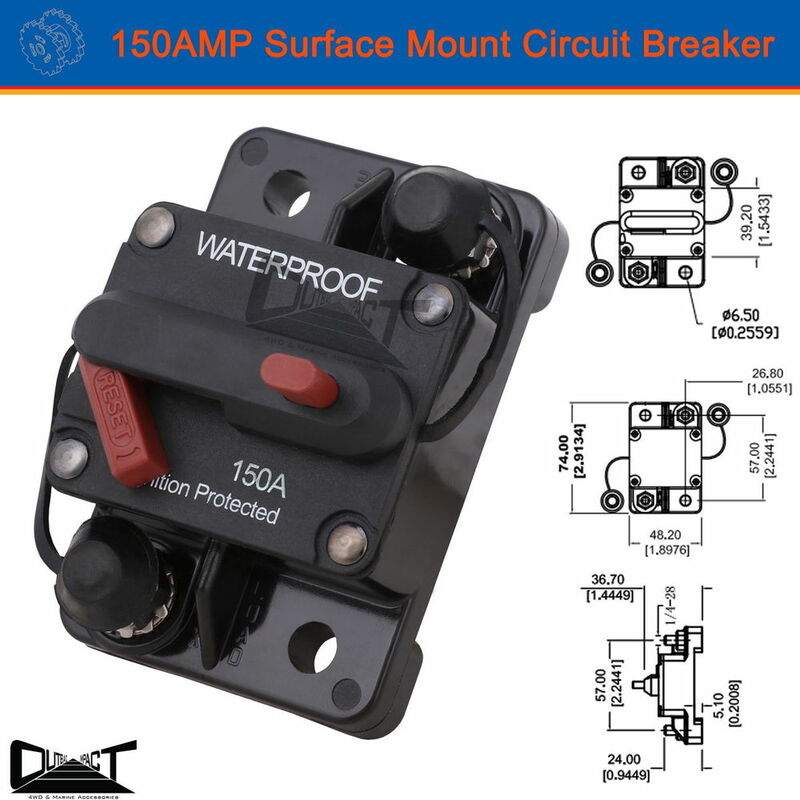 What is the item below & left of the 150A circuit breaker ? 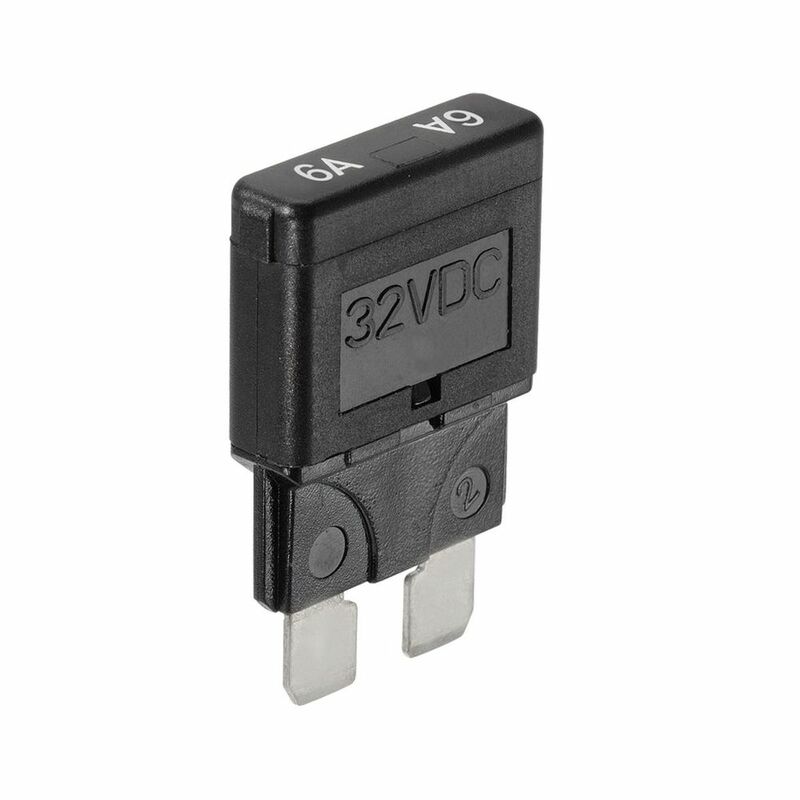 is it a fuse , switch or terminal block? a hand sketch would be fine. In my picture above, below and left of the circuit breaker is a terminal block for the negative connection. This made it easier to connect the dual cables on the flier ESC with eye terminals. 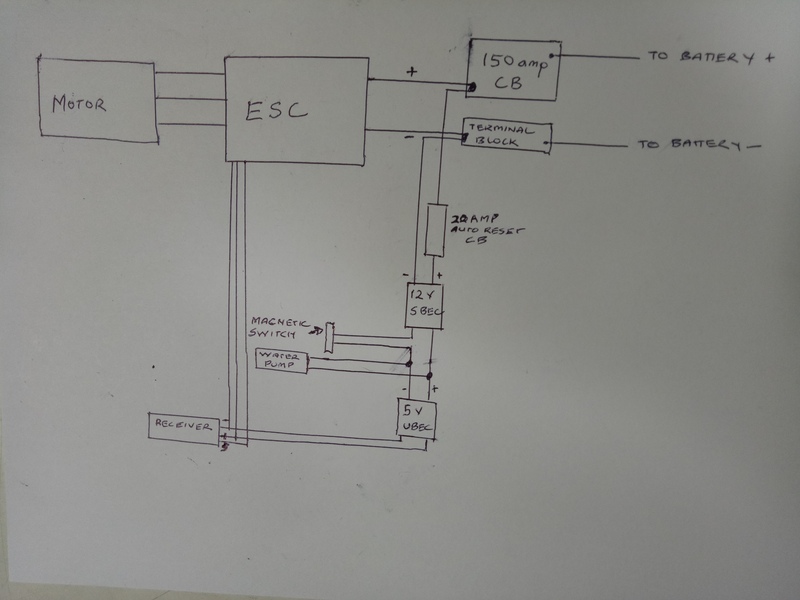 Below is a very rough sketch of how I have it wired. I’ll try to do a parts list in the next day or so. Here’s the parts list for the above diagram. OSET Genuine OEM Lanyard Kill Switch - replaces OSET ON/OFF Switch. 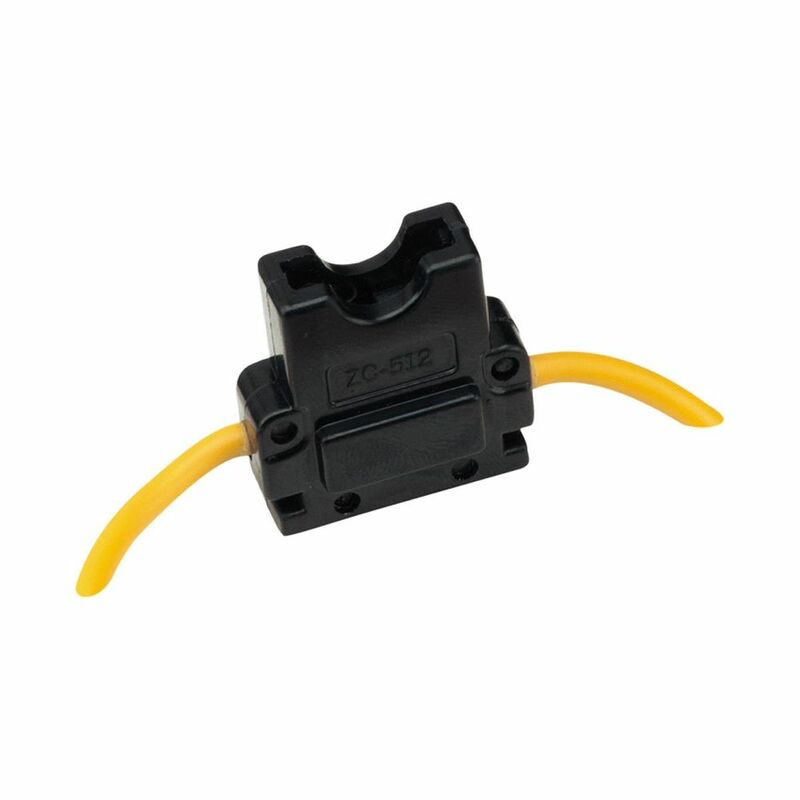 Suitable for OSET Electric Bikes in addition to ON/OFF switch. 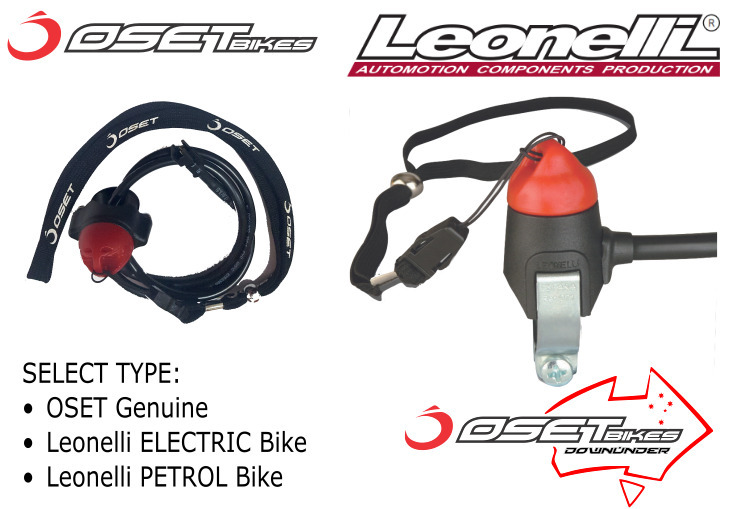 Leonelli Genuine Lanyard Kill Switch for Petrol or Electric Bikes. Replaces the ON/OFF OSET switch. | eBay! The way I have this set up is working well for me. My ESC is set up to shut down with in 3 seconds of signal loss. I have asked flier to make a program where this is reduced to 0.5 seconds. 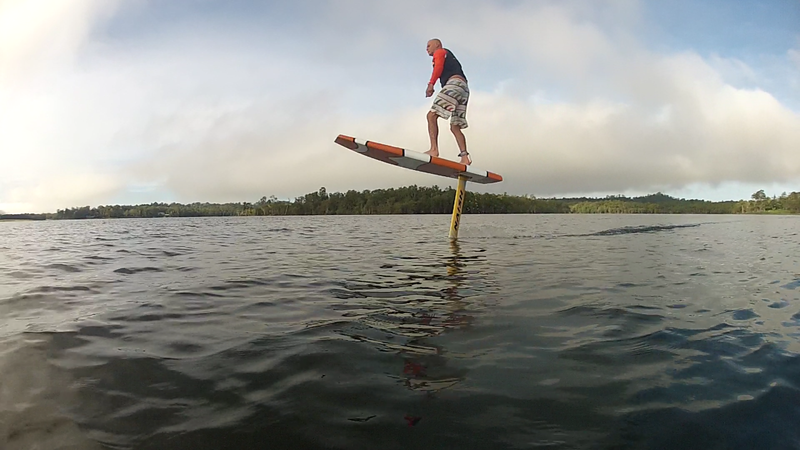 This is mainly to stop me from having a long swim to retrieve my board. 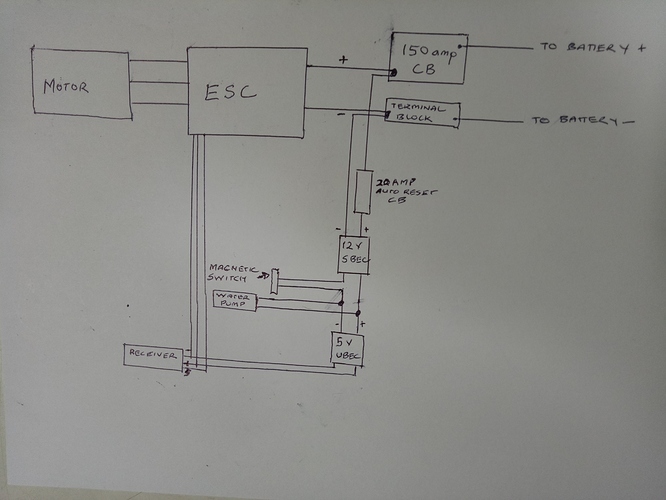 I did read somewhere that cutting main power to the ESC under load is not good for it. So I decided not to do it that way. Some efoils like fliteboard don’t have any cut off protection at all. The 3 second cut off is not in the program list. 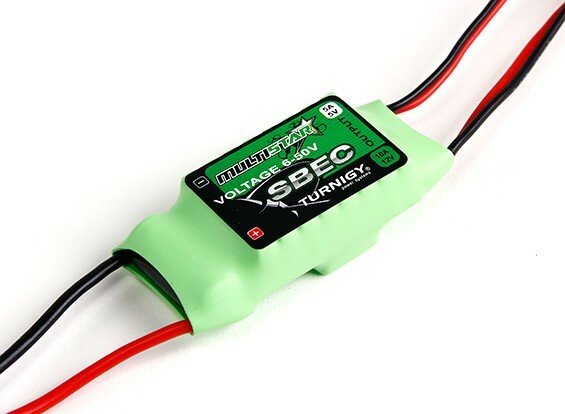 It’s a standard feature on the Flier ESC. I have written to Flier and asked if they can make a firmware to include this as a programmable setting. As I think 0.5 seconds would be better for our needs. Flier said that they would look into it, but haven’t yet confirmed anything with me. I inquire and do not fail to share information. Thanks again for your information.